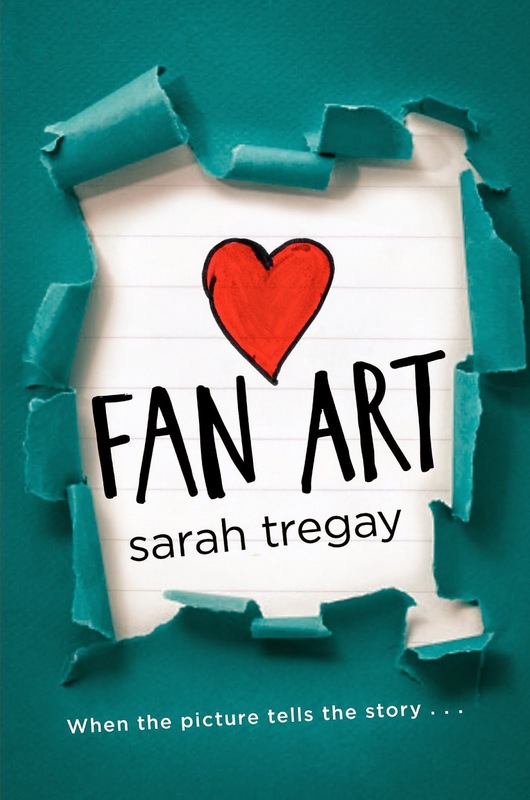 This book is about what happens when a picture reveals what we can’t say, when art is truer than life, and how falling in love is easy, except when it’s not. Fan Art explores the joys and pains of friendship, of pressing boundaries, and how facing our worst fears can sometimes lead us to what we want most. I listen to a lot of audio books, and from time to time I’ll read something on a Kindle. While both are convenient ways to get immersed in a story, I miss seeing the book itself. Because I am a graphic designer in my day job, I enjoy the little details in a printed book, such as the typeface, an illustration, or a beautiful chapter heading. Hardcover books are a treat because you can peek under the jacket and see the art on the binding.